Egerton University is set to host Varsity League semifinals showdown on Saturday October 20, 2018 at The Nest. The hosts, Wasps, are up against Kenya Cup side Mean Machine 12pm in the first semifinal. Wasps booked their place in semis courtesy of finishing second in pool A while Machine were pool B winners. Second semifinal at 2pm will see Kenya Cup outfit Blak Blad play Catholic Monks. Blad topped pool A while Monks were pool B runners up. 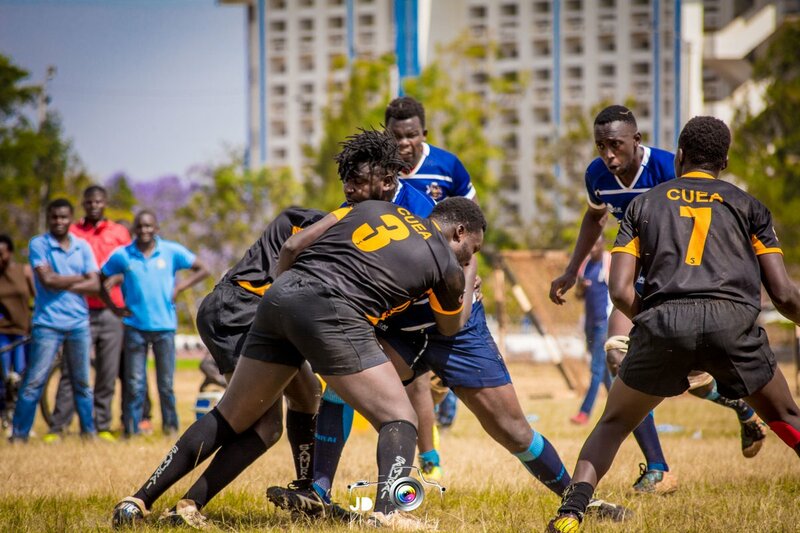 After semis, University of Nairobi will host final and third place playoffs on Saturday October 27.